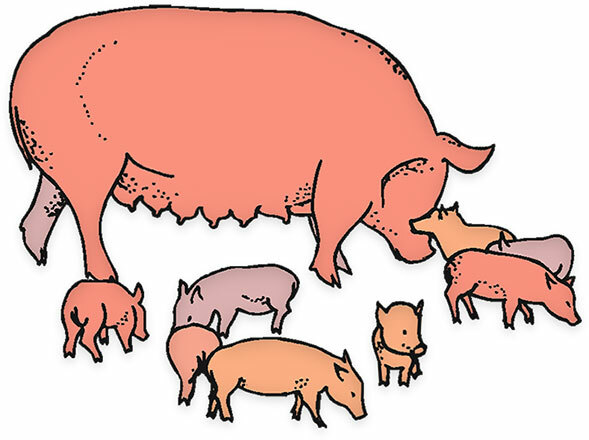 On this page are farm animal clipart and animated gifs. Mother pig and her little piglets. Happy pig at the trough animation. 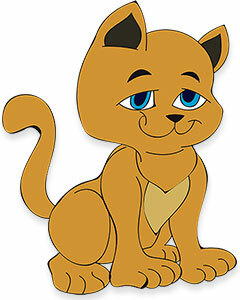 A happy farm cat animation. 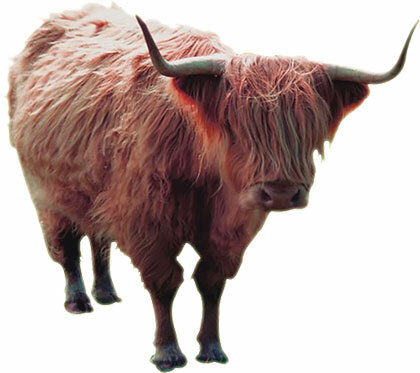 Highland cow with sharp horns. White horse on the move. 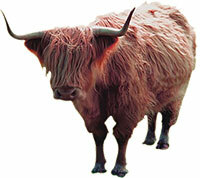 Highland cow with shaggy hair. A cute puppy on the move. No farm would be complete without at least one rat. More animals including dogs and cats. 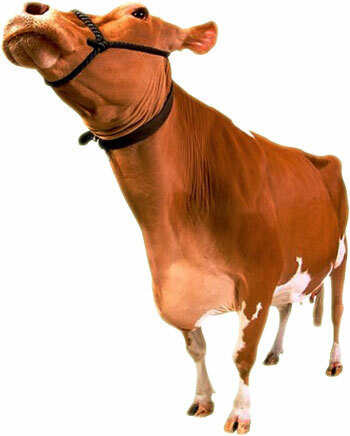 You may use our farm animals to enhance your websites. When you use use our farm animals clipart and animations please give us credit . Thank You. Horses cows sheep pigs, goats, calves, bulls, chickens, roosters and donkeys.